A new study provides the first hard data on how many minors and teens may be using the Juul, Silicon Valley’s favourite e-cigarette. The company behind the devices is a startup called Juul Labs that was recently valued at $US15 billion. Their products have surged in popularity, amassing 70% of the e-cig market. 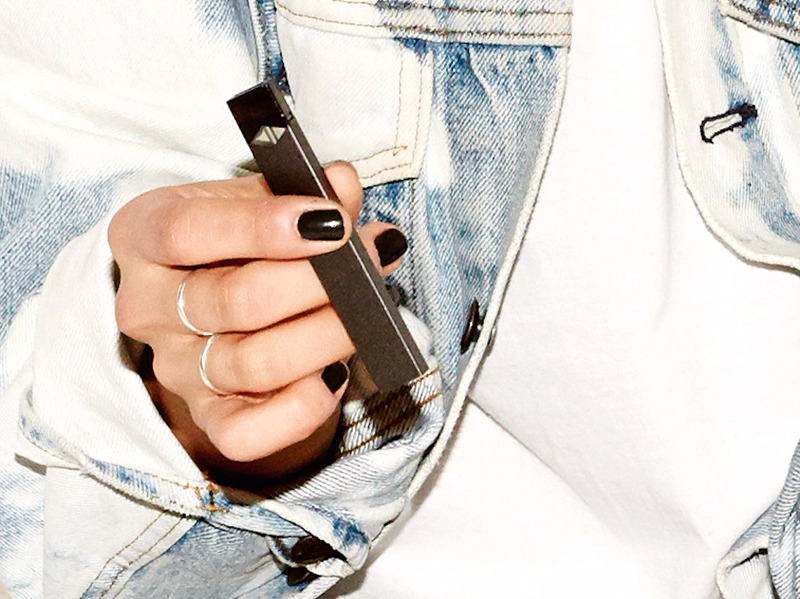 For the first time since Silicon Valley e-cigarette startup Juul Labs unveiled its flagship product – a sleek, flash drive-like device packed with the same nicotine content as a pack of cigarettes – researchers are getting an idea of how many of its customers are young people. The results don’t look good. Overall, the researchers found that 6% of the 15-17 year olds and 8% of the 18-21 year olds in their sample had used a Juul between one and 30 times in the past 30 days – a figure that’s roughly the same as it is for conventional cigarettes, according to data from the Centres for Disease Control and Prevention. Meanwhile, only about 1% of people aged 25-34 said they’d used a Juul any time in the past month. 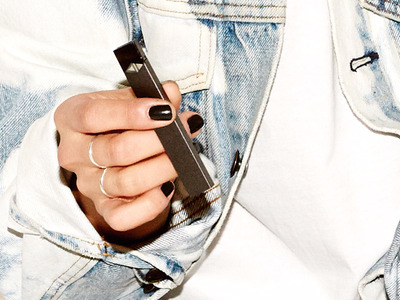 “Underage use is directly opposed to our mission of eliminating combustible cigarettes by offering the world’s one billion existing adult smokers a true alternative,” a Juul representative told Business Insider last week in an emailed statement. But the new survey data suggest for the first time that underage ‘Juuling’ is a real phenomenon and not simply the result of overblown fears propelled by media hype. To conduct their study, five researchers from the Truth Initiative and a handful of top-notch public health universities across the US including the Bloomberg School of Public Health, Johns Hopkins, and New York University recruited more than 9,000 participants between the ages of 15 and 21. They then combined that data set with more survey data from people recruited as part of a national survey called the Knowledge Panel for a total of roughly 14,300 people. Younger people in the survey were significantly more likely to say they’d either ever used a Juul or regularly used a Juul compared with their older counterparts. The group with the highest rates of Juul use was 18-21 year olds, but people aged 15-17 were a close second. Pax LabsA 2016 Juul ad. Overall, about 6% of participants said they’d used a Juul at least once in their lives and about 3% said they were “current users” or had used a Juul anywhere from one to 30 times in the last 30 days. That’s cause for alarm, according to the researchers. “Further surveillance efforts are … required to monitor how and to what extent this product may be expanding nicotine addiction among young people,” they wrote. The data was collected on behalf of a nonprofit anti-smoking advocacy group called the Truth Initiative, which was formed as part of the historic accord between tobacco companies and US states who sued them for tobacco-related healthcare costs. In addition, the researchers defined “current users” as anyone who said they’d used a Juul at least once in the past 30 days. This means someone who said they used a Juul just once in a month-long period was lumped into the same category as someone who said they’d used a Juul every day for the past 30 days. Based on the figures from the study, roughly the same percentage of teens are “Juuling” as they are smoking. According to the most recent data from the CDC, 7.6% of high school students reported smoking a cigarette within the past 30 days. 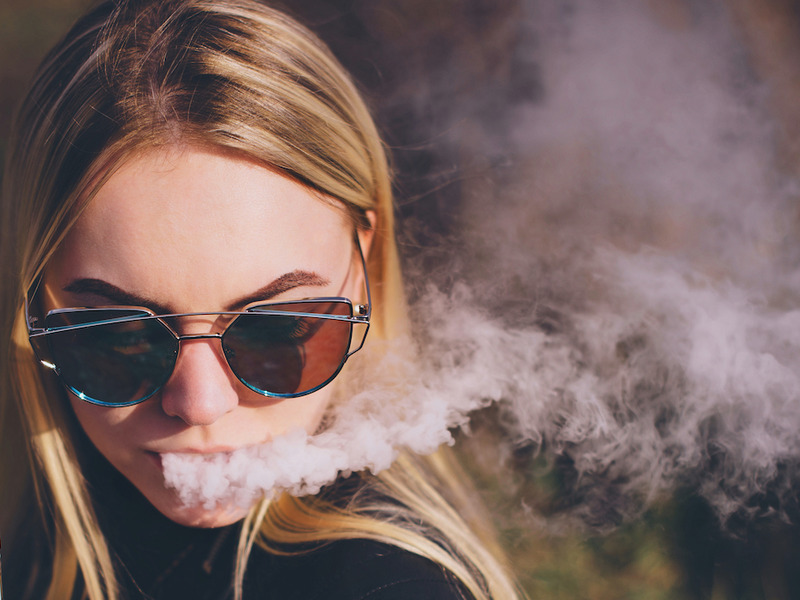 The researchers said that’s a worrisome trend – not only because it’s a substantial figure to begin with, but also because the majority of their data was collected several months before Juul experienced a surge in popularity. The survey was conducted during the spring of 2018, several months before Juul’s meteoric rise to capture 70% of the e-cigarette market share. That could mean, the authors suggest, that their figures significantly underestimate the current patterns of teen use. “While rates of Juul use are highest among the younger segments of the sample, the data only reflect use patterns from February through May 2018. The most recent Nielsen sales data for Juul indicate dramatic increases since then,” they wrote. “Given the rapid uptake of this product, strong regulatory efforts are needed to prevent further increases in Juul prevalence among young people,” the researchers concluded.